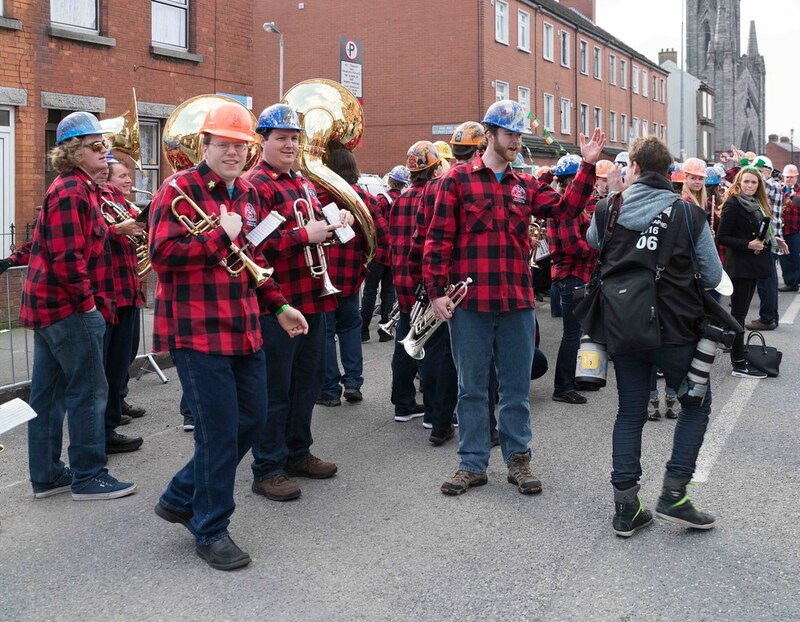 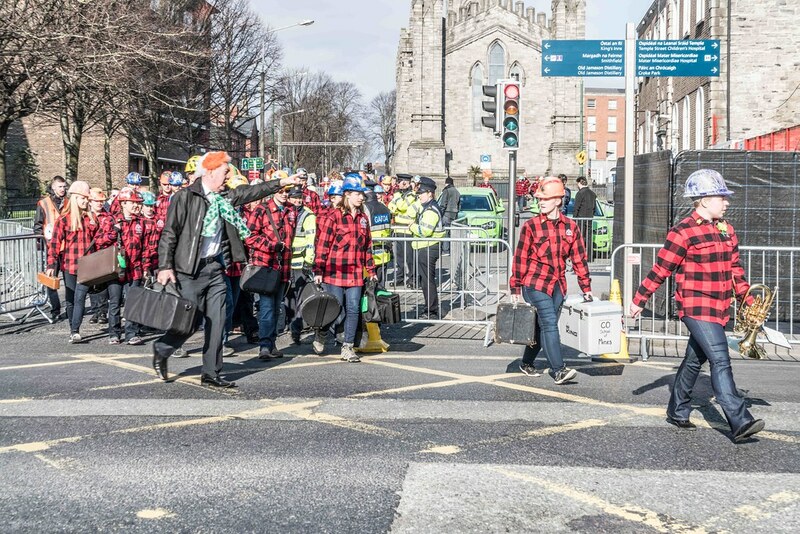 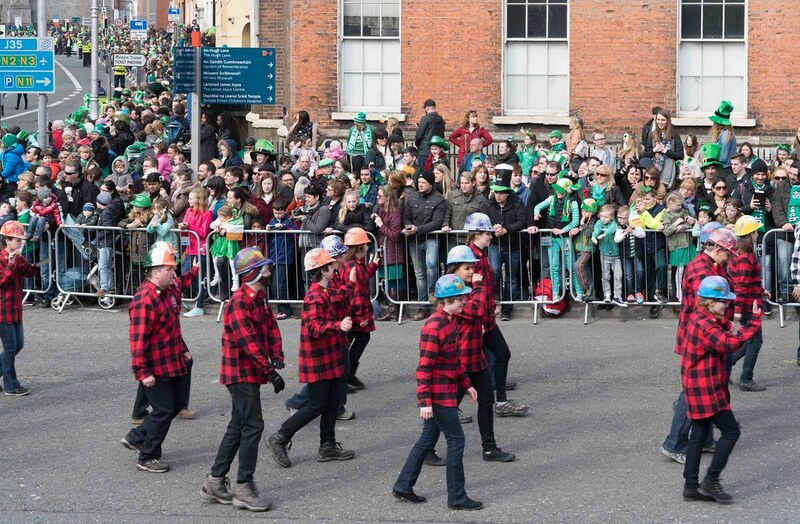 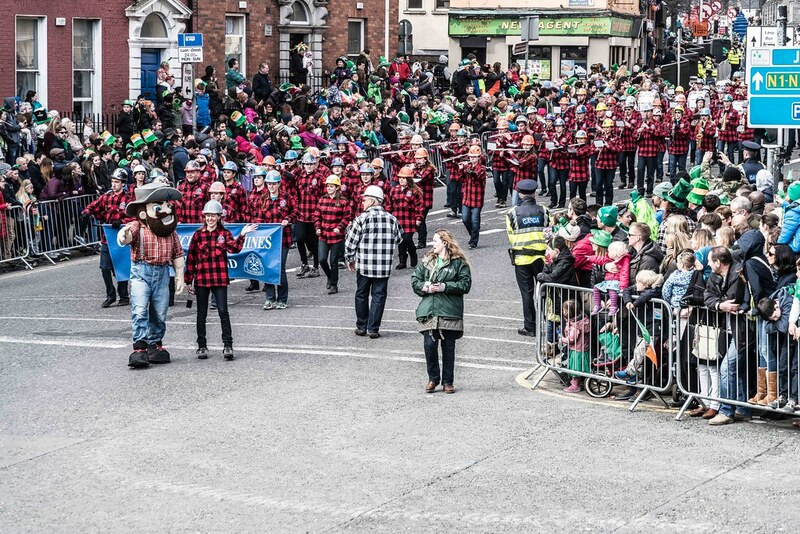 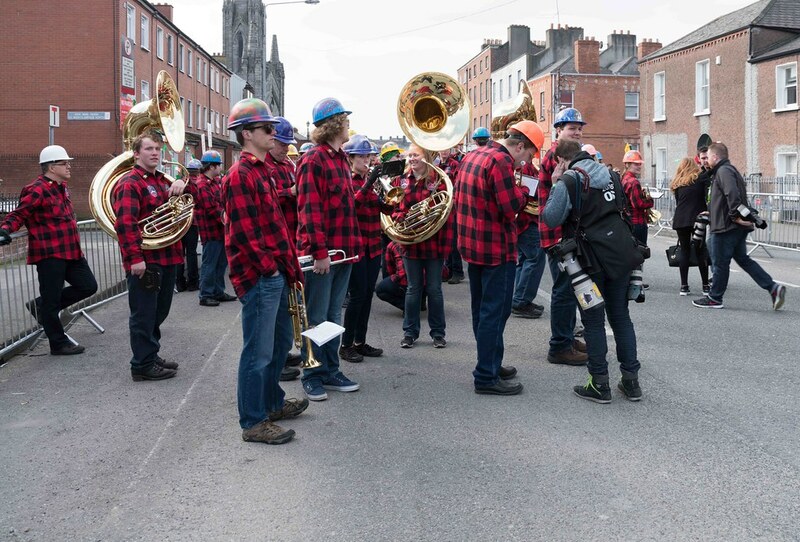 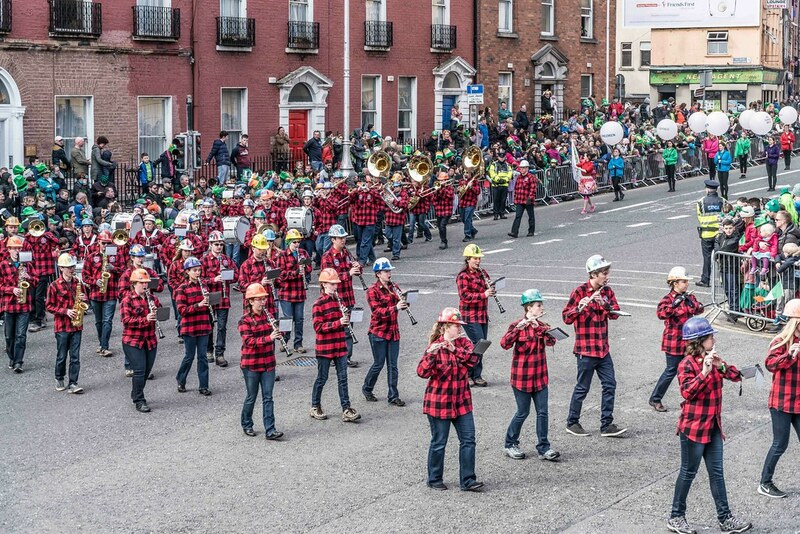 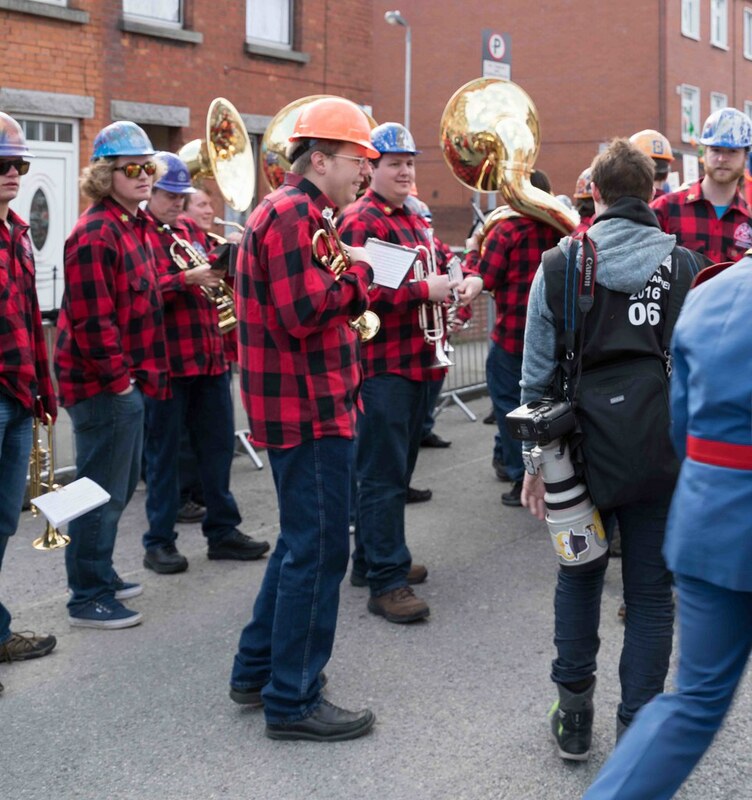 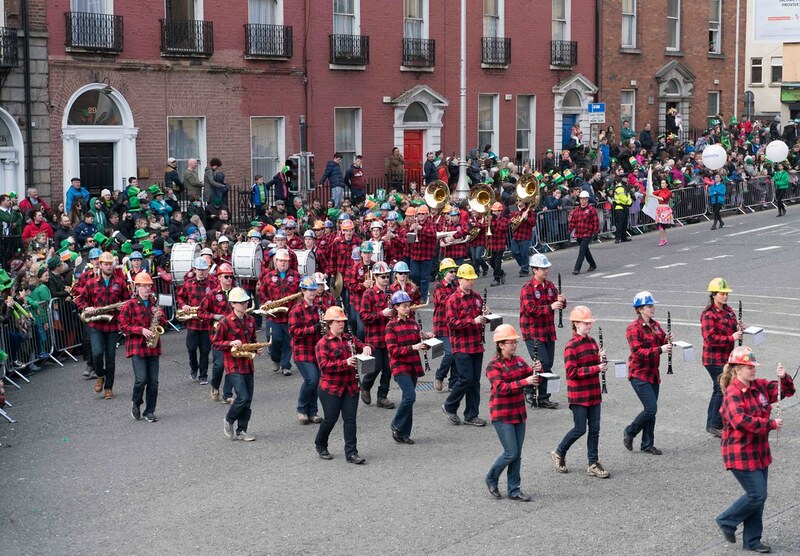 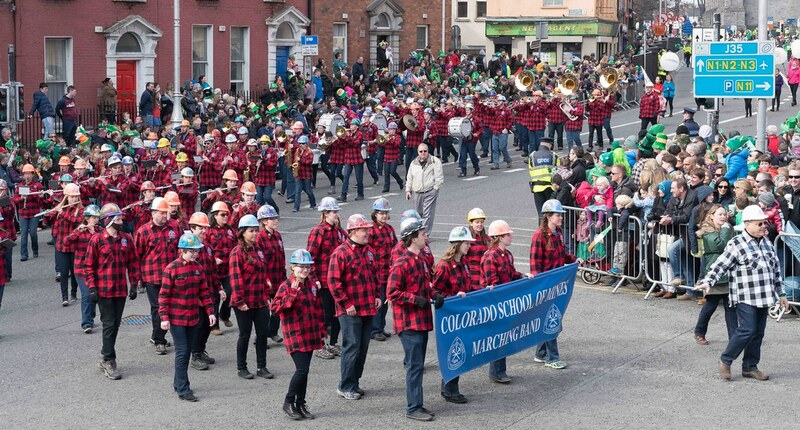 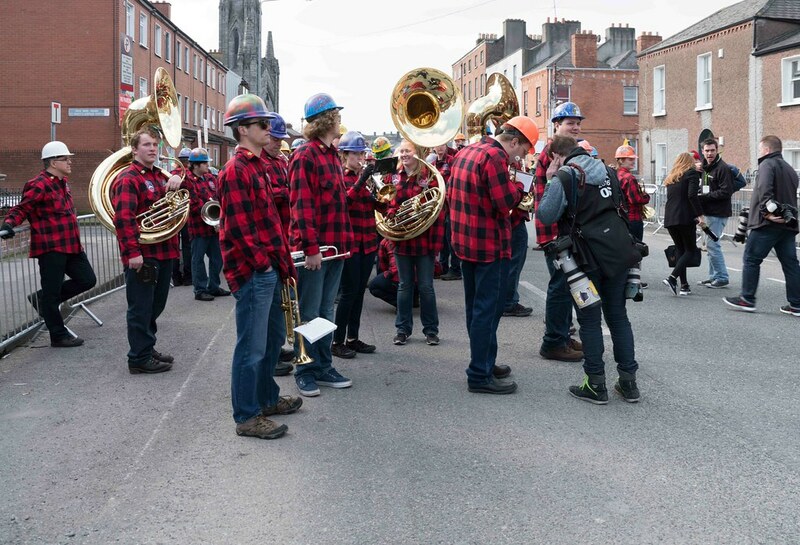 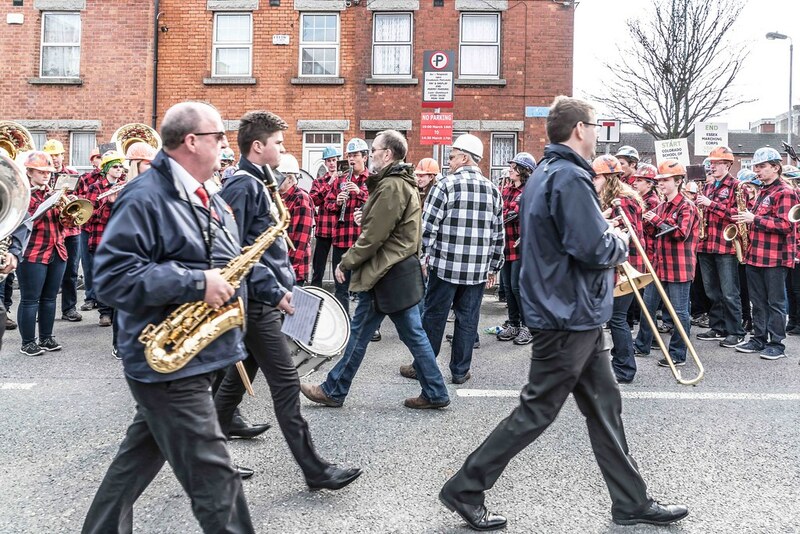 The St. Patrick’s Festival in Dublin has traditionally played host to a variety of marching bands with diverse backgrounds. 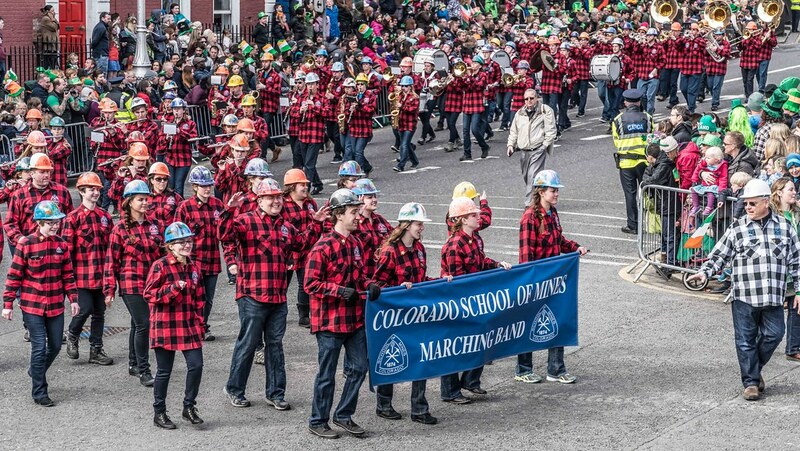 The Colorado School of Mines, however, may be one of the most unusual. 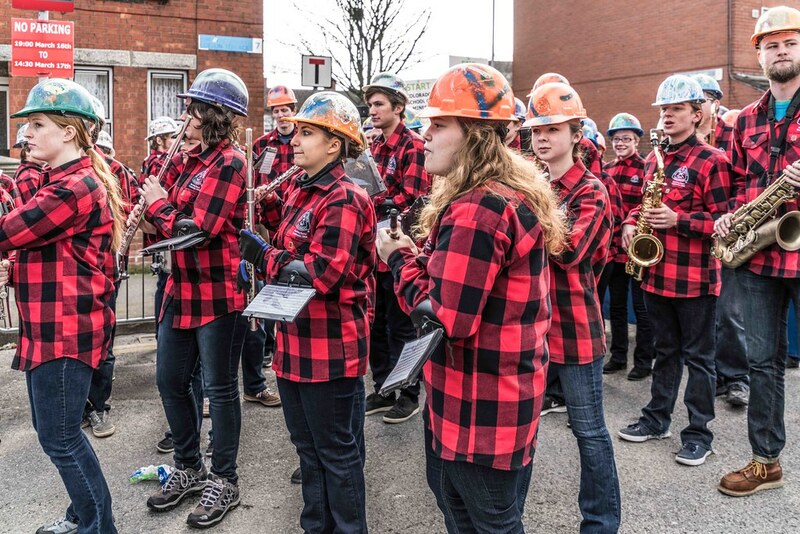 The school consists entirely of engineering students. 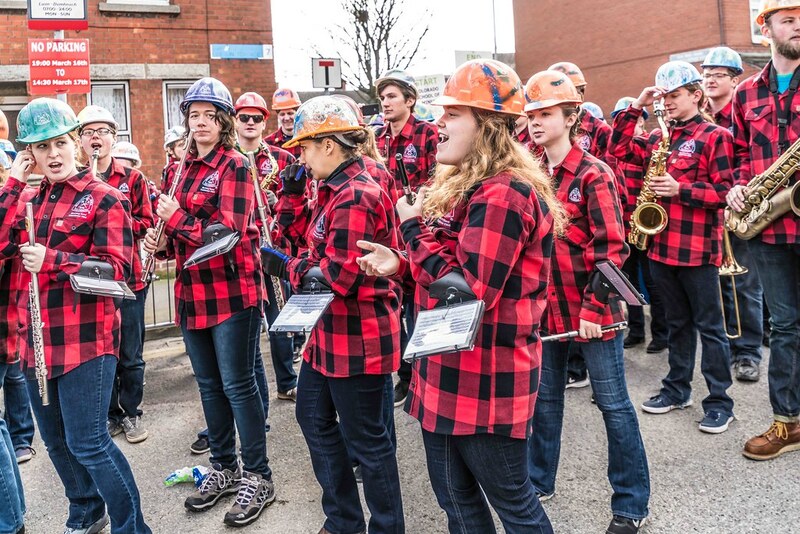 The band started more than 50 years ago as a program meant to be a relaxation tool for its students. 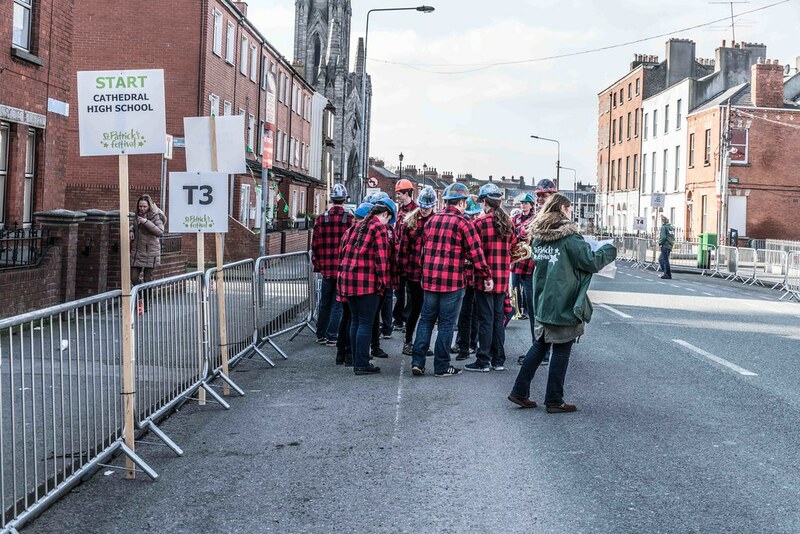 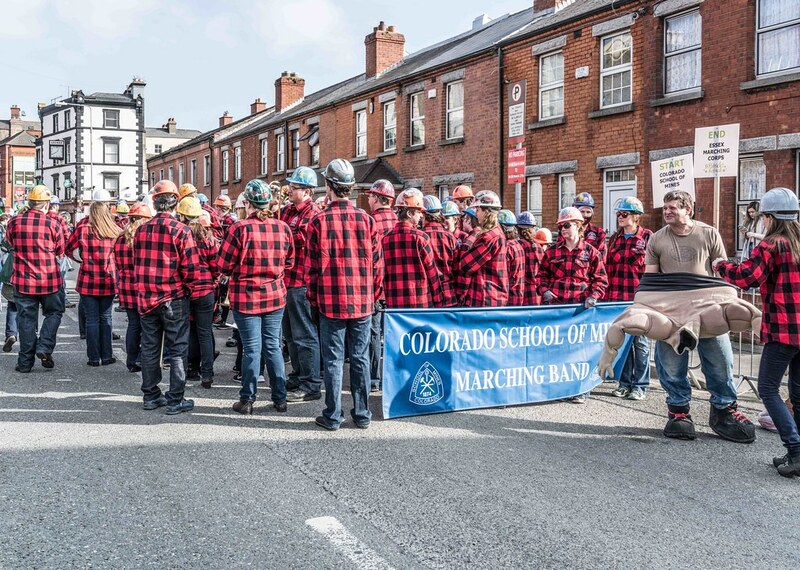 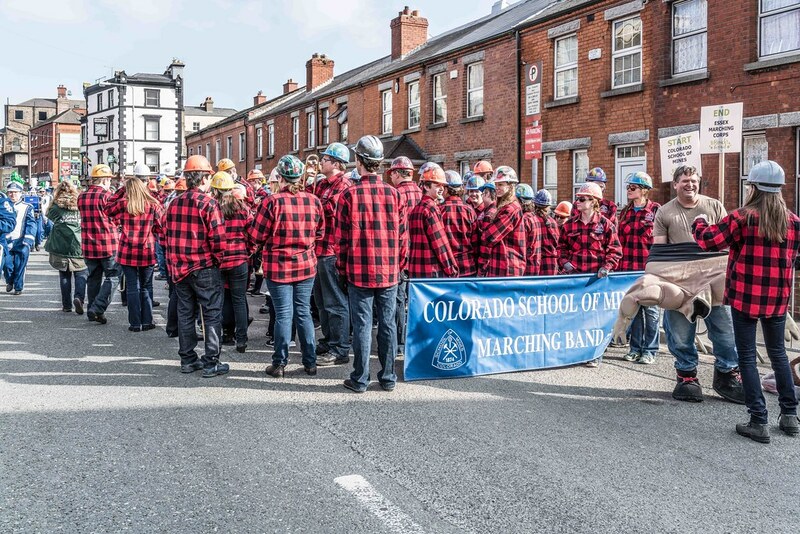 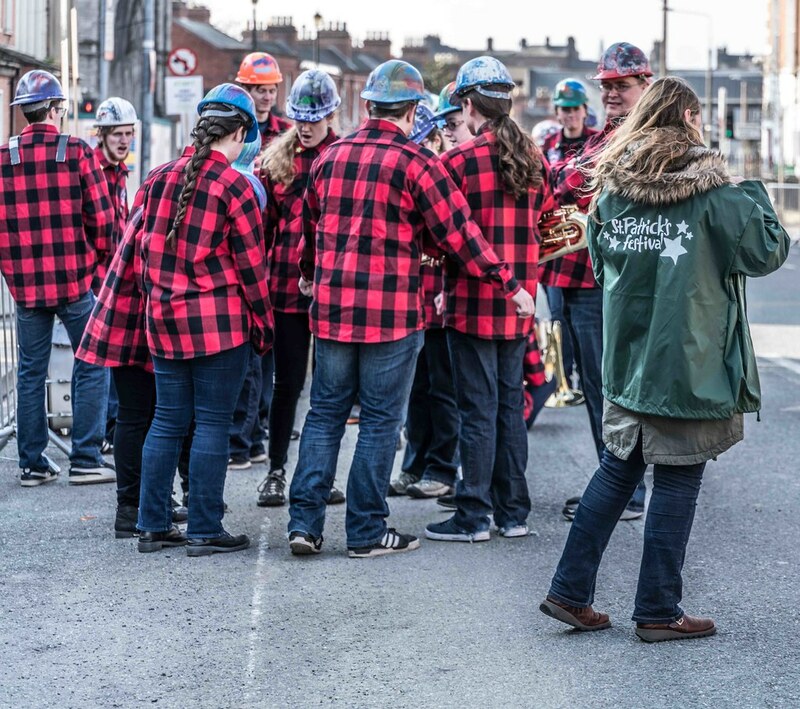 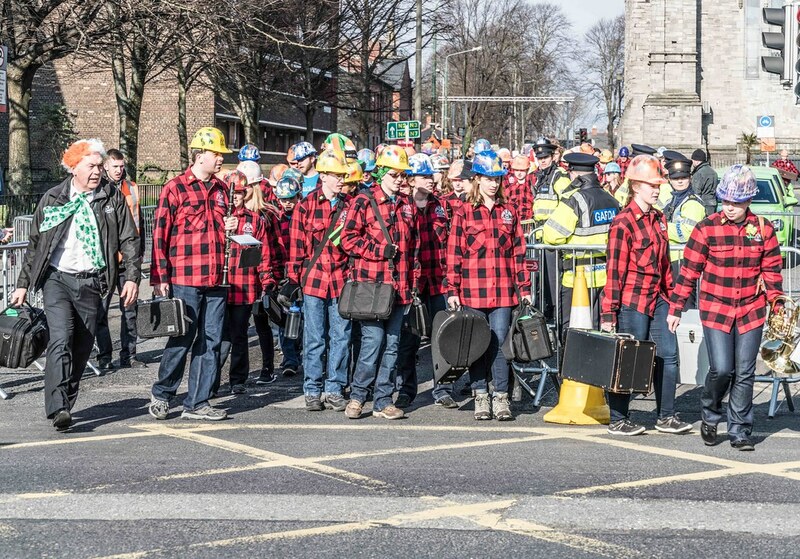 Its iconic uniform—a flannel shirt complemented by a hard hat, jeans and boots—originated from the school’s primary area of focus. 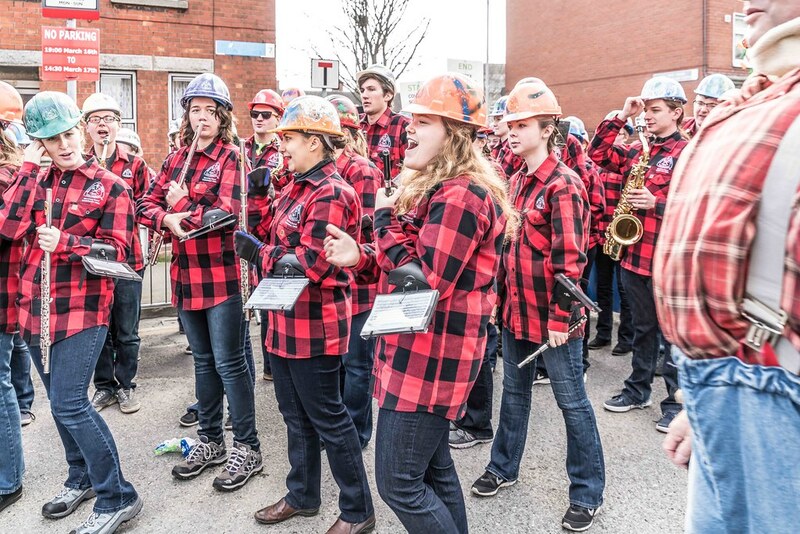 Over the past several decades, however, the program has evolved.